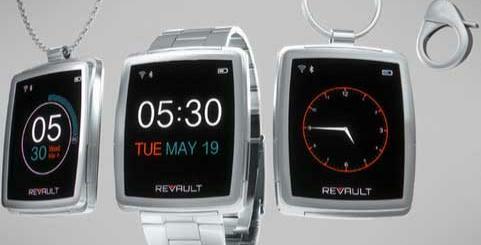 Smart wearable devices are going to become a whole lot more popular in the next few months. You don’t have to wait for fancy devices like the iWatch to start tracking your health and activities though. OMsignal is planning to release a collection of biometric smartwear to help you maximize your performance. 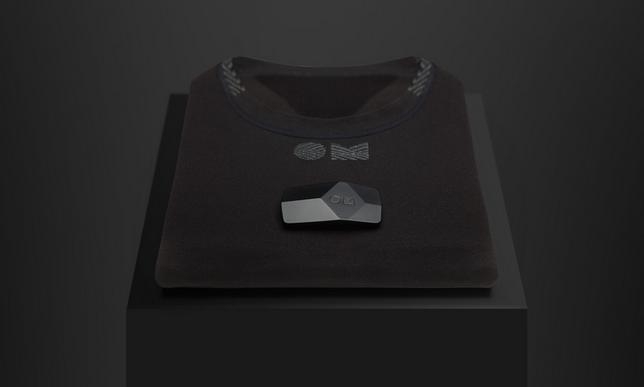 These shirts have health sensors embedded into their fabric to measure your biometric data in real time. The companion app translates your bio-signal into actionable insight. The OMsignal app suggests how you can improve your results. 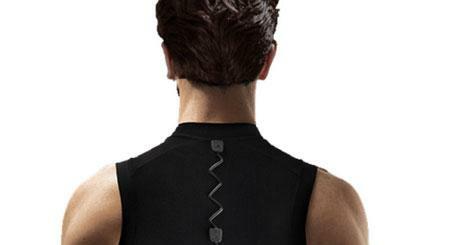 These shirts improve blood circulation and support good posture. The anti-microbial treatment takes care of odor-causing bacteria. The little black box which is responsible for sending data to your smartphone is made of rain, splash and sweat-resistant materials. You can order these smart shirts for as low as $199.